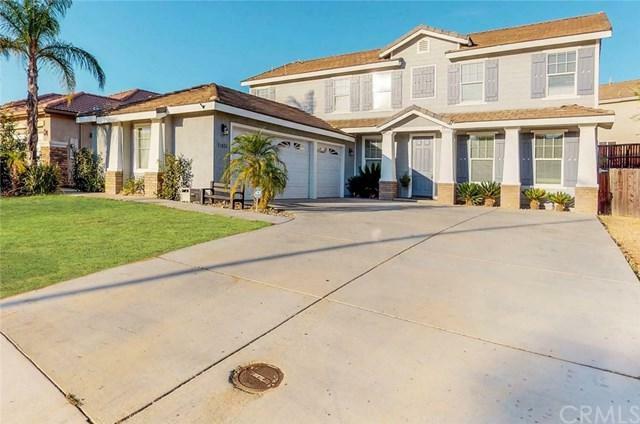 Fantastic home located in Menifee, perfect for the family looking to stretch out and grow! 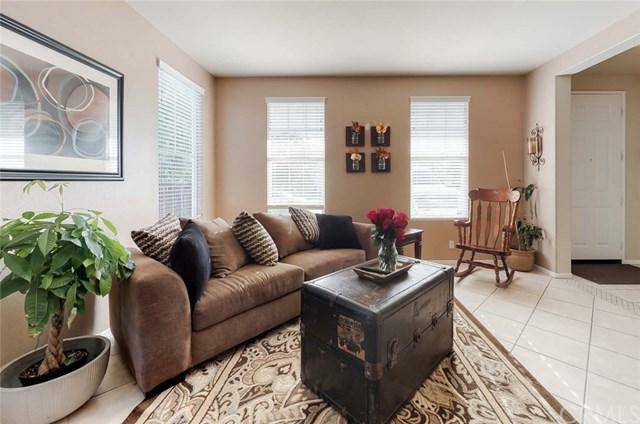 With 5 generous sized bedrooms, 3 bathrooms and large loft upstairs for separate living spaces. 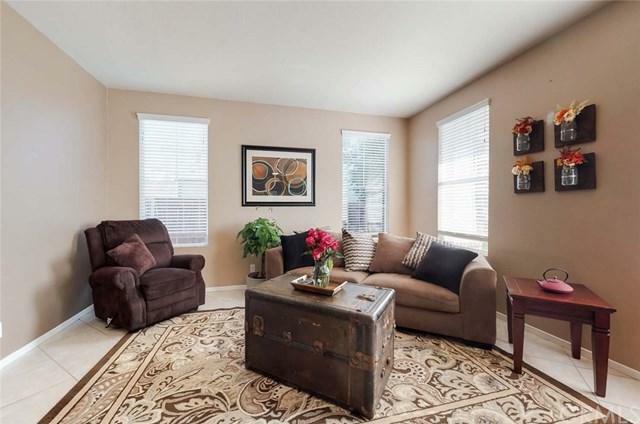 Boasting 2839 square feet of living space, there is tile flooring throughout the common areas including the kitchen, family room and den, with carpet in the bedrooms, formal dining, stair and loft area. You enter in to your formal den or living room with space for formal dining. With a large family room and kitchen completely open to each other. The kitchen is spacious with plenty of room for a breakfast nook sitting area. Tons of cabinet and counter space. Recently painted with an insulating paint to help keep the heat out during summers! This space is great for a large family, multiple families and more. Guest bedroom downstairs for privacy or even an office. No HOA's!! You will be located close to freeways, shopping, hospitals and schools. Growing area that has so much to offer. ****VIEW THE 3D VIRTUAL TOUR*** Please note, grass is virtual to show potential and will show on 3D virtual tour. Sold by David Stites of Realty Masters & Associates, I.